A suspect has been charged. 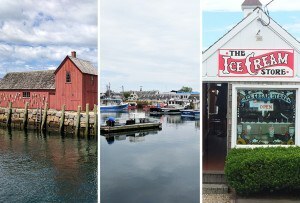 By Spencer Buell·	 7/10/2017, 10:50 a.m. Eight Hubway bicycles and an entire docking station were wrecked this weekend when a driver smashed a car into them, according to the bike-sharing system. A photo emerged on social media Saturday showing that the hefty, durable, and heavy bikes had been rammed off of their racks in the crash—in fact, the entire rack appears to have skidded from its mooring near the curb to the middle of the street—and were then heaped together in a crumpled pile of metal. The alleged culprit has been charged. According to the Herald, police arrested the man they believe was driving when the collision occurred. Nebiyu Elias, 32, of Quincy was driving a Cadillac sedan at high speeds down Boylston Street at about 4 a.m. Sunday, officials say, when the car slammed into the bikes. The car was found abandoned nearby, and Elias was arrested in the area. He did not appear drunk, police say. He is charged with negligent operation of a vehicle and leaving the scene of an accident with property damage. 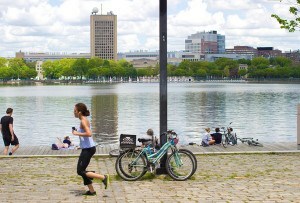 Typically when a Hubway bike is lost or stolen, the user is charged a $1,200 fee. 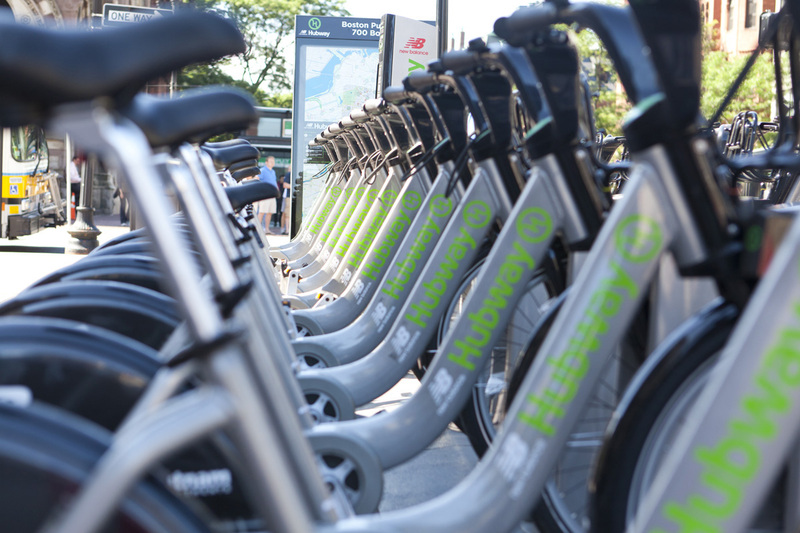 Hubway says it expects to have the station back online sometime this week, and urged riders to stay tuned for an update.